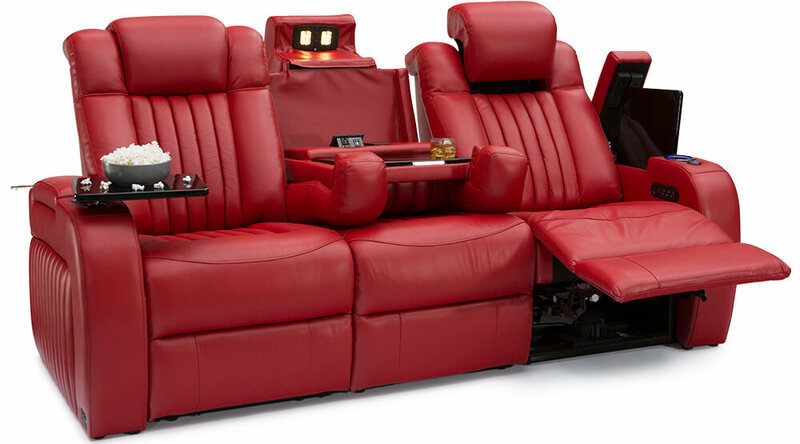 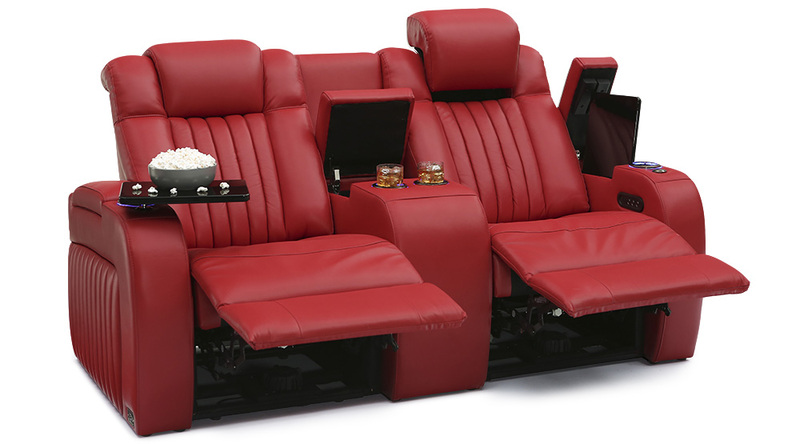 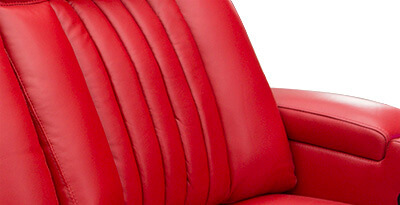 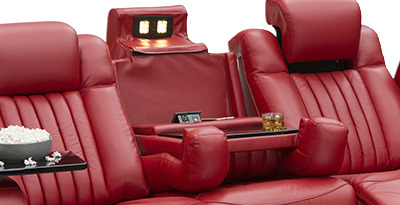 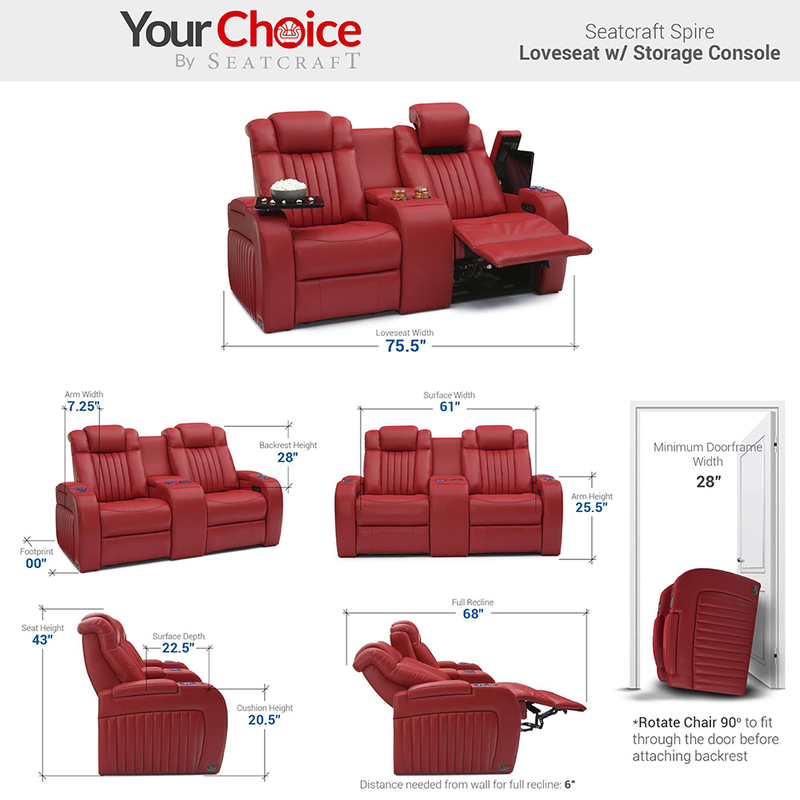 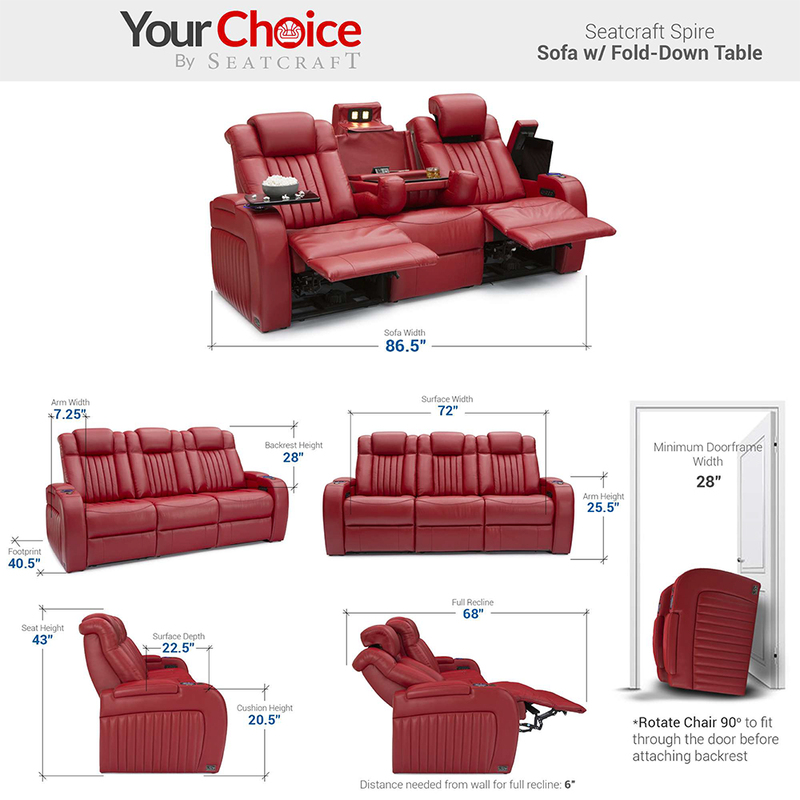 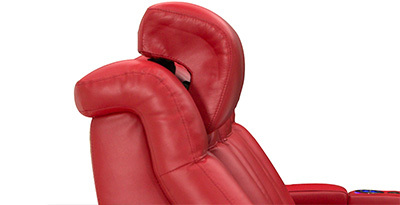 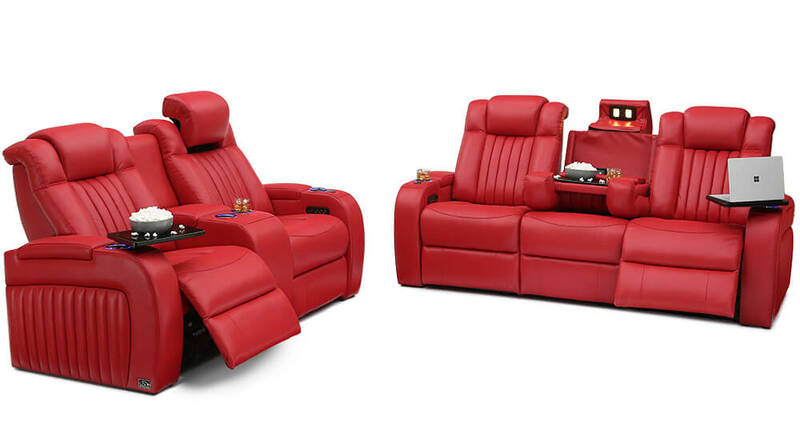 Giving your back the support it needs with the push of a button, this Seatcraft Comfortview powered lumbar chair supports the bodies’ natural curvature with ease. 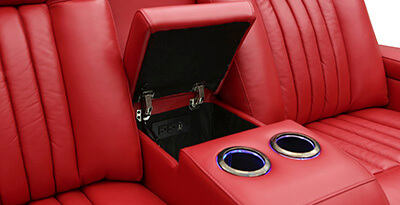 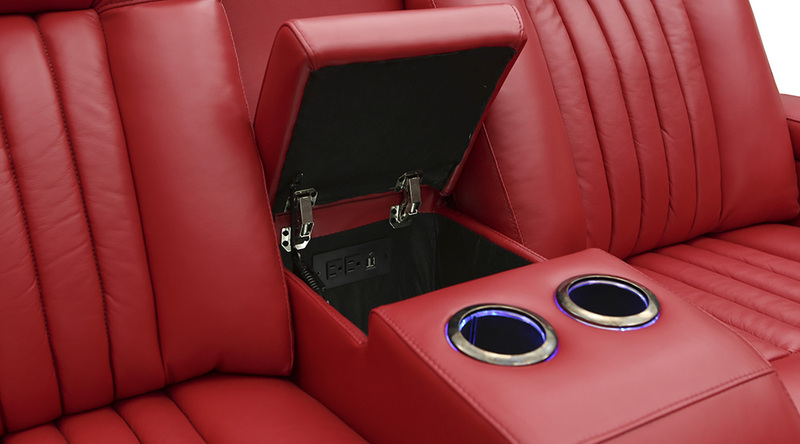 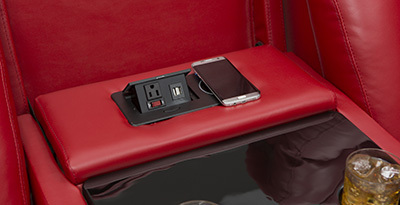 Inside the Spire’s silent open & close storage console are two AC outlets and two USB charging ports, effortlessly keeping any of your devices charged and ready for use. 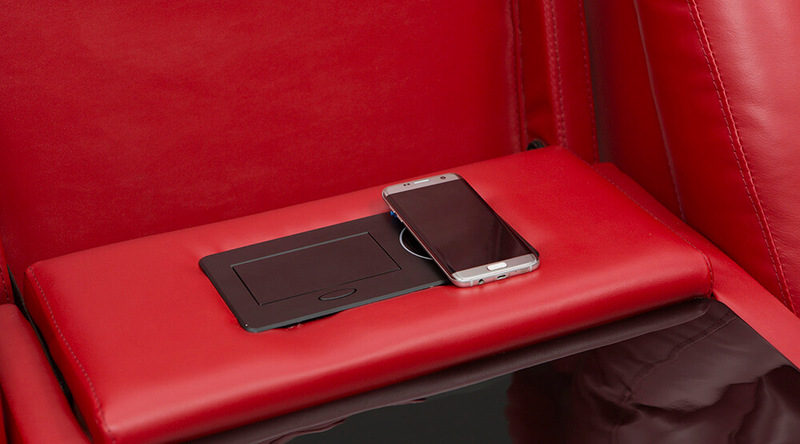 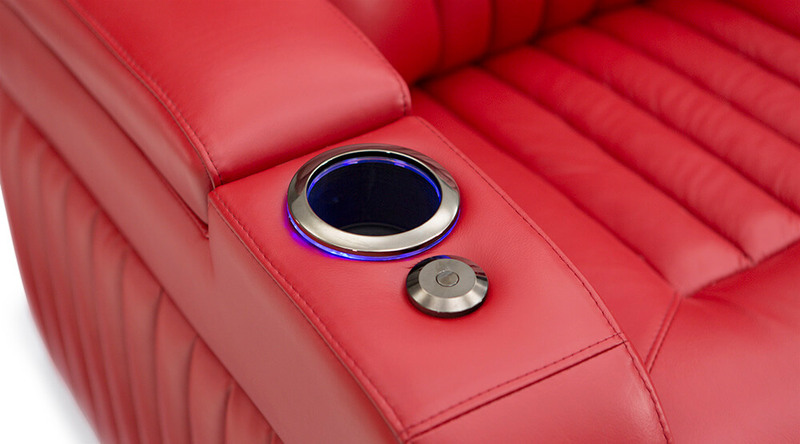 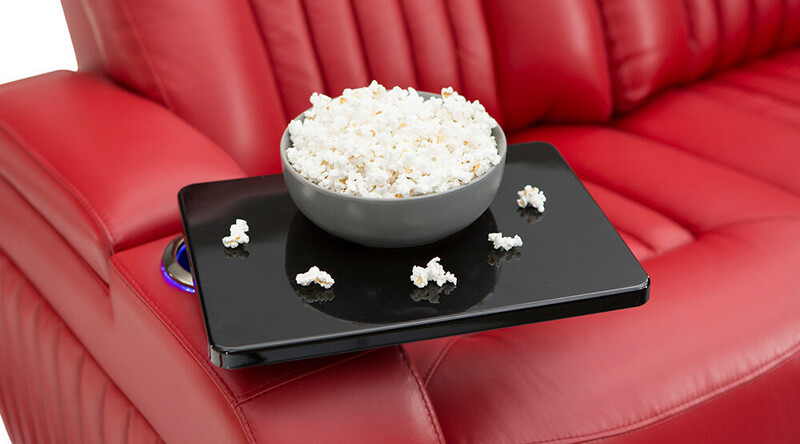 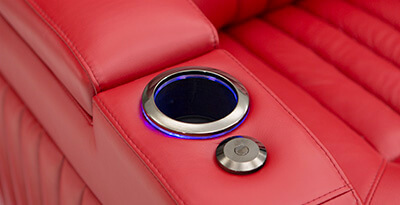 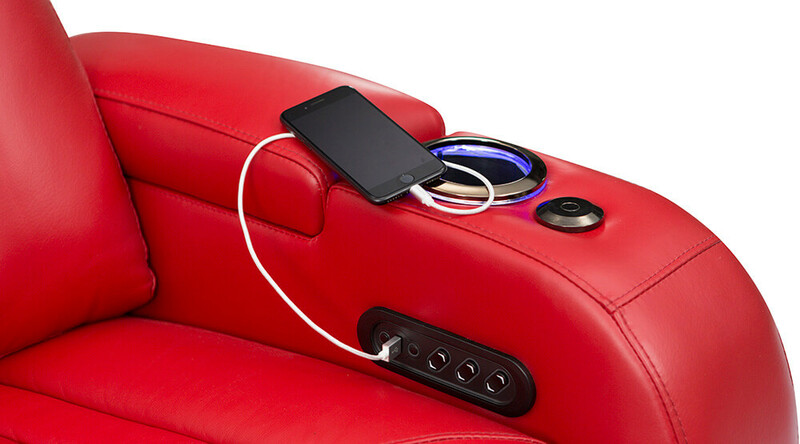 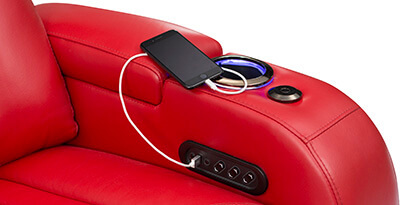 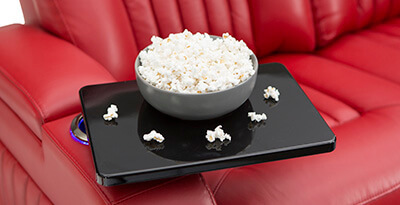 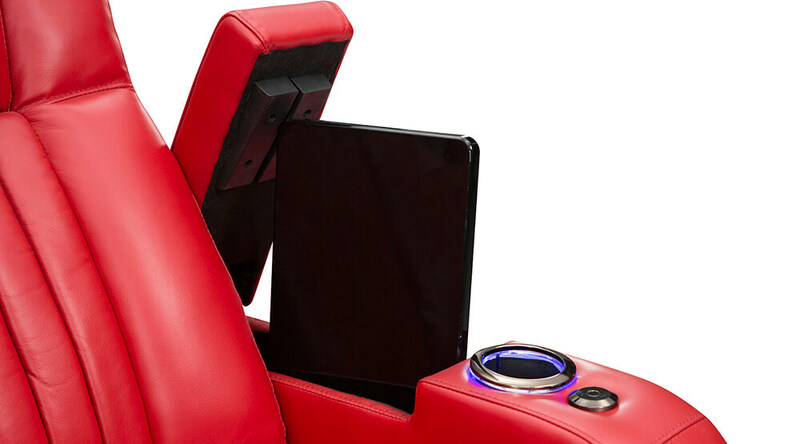 This USB & AC charging panel found in the Spire’s sofa’s fold-down table allows one to charge cell phones and laptops with ease, even further increasing the range of entertainment options at your disposal; including the cords-free convenient wireless charging pad.